Skiing has been at the core of our lives, a sport that has provided us health, happiness, a wealth of friends, and countless fond memories. We know that competing in the sport builds great character, strength of body and mind, provides the environment to stretch one’s limits, to build the confidence and competence to succeed. We want to ensure that future generations have the same opportunities to participate and enjoy the experiences this sport offers. 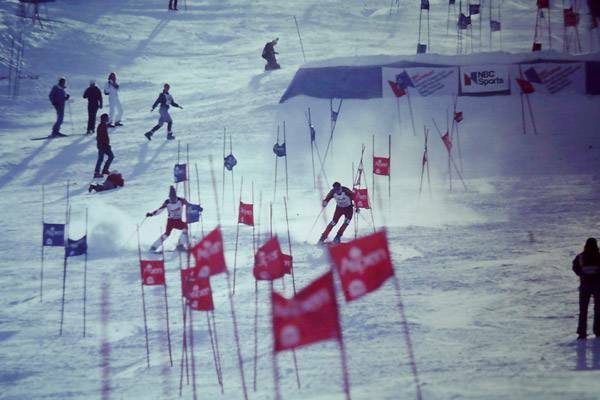 We believe America needs to stand-up for its place in the ski racing world. In an era when the FIS looks away from the US in its scheduling, it is vital that there be strong advocacy for ski racing in this country. 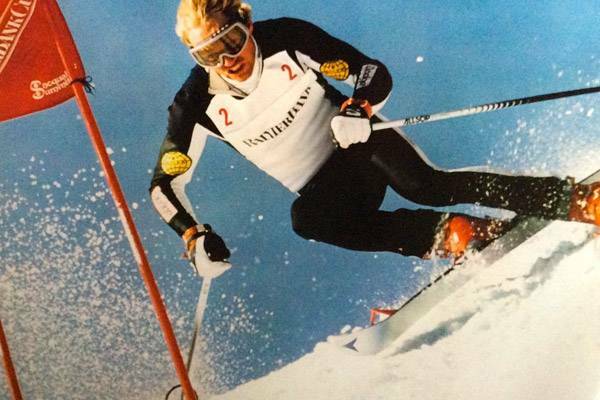 America can develop more and better ski racers. We are determined to make that outcome a reality. 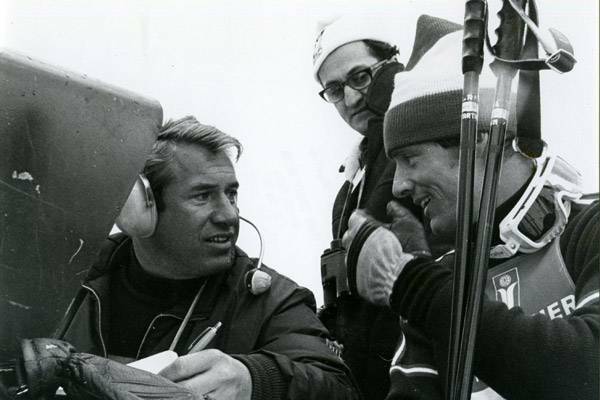 Bob Beattie was a “pirate,” setting his own course in his perpetual pursuit to build ski racing and be a champion for ski racers. BBSF is dedicated to continue fighting for the vision of The Coach, ensuring his impacts on people and the sport endure. Our advocacy is vital because the powers in the ski racing world still struggle to embrace head-to-head ski racing in ways that fully maximize its opportunity to build fan following, while fairly testing the skills of the best ski racers. The dual format, often called the “Pro Format,” refers to Bob Beattie 1970’s World Pro Skiing Tour. Employing our knowledge of the past, and our vision for the future, the BBSF provides “sanctioning” that includes guidance and insights for organizations promoting the dual race format. We commend decision makers who have added dual races to their schedules, including the Olympics. We believe they can and should more fully embrace the format and better execute events for maximum impact and enjoyment. We collaborate to improve the sport for racers and fans. Additionally, we exist because we love each other. Friends of skiing share a special bond. We band together to leverage that bond and keep vibrant a network that is so meaningful to each of us individually, and all of us collectively. The Bob Beattie Ski Foundation is a resource for all organizations seeking advice on the best ways to structure head-to-head competition.